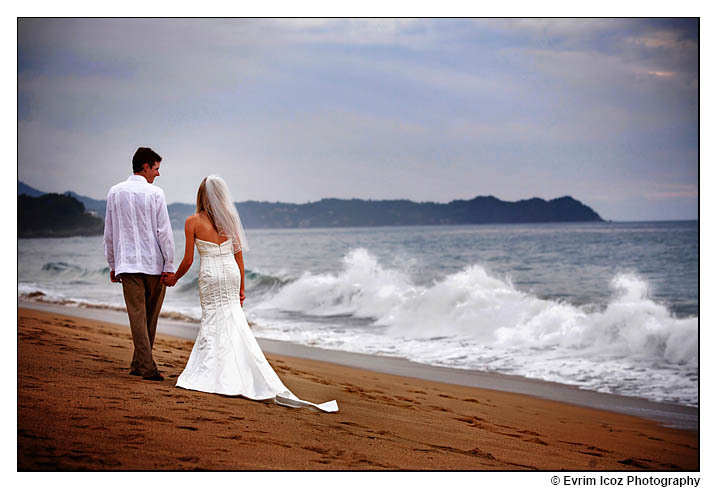 Here is a sneak preview to Jennifer and Seth’s Wedding. 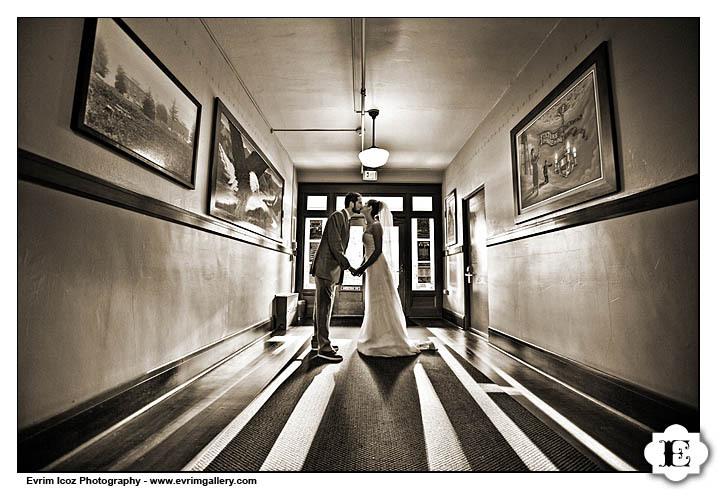 It is always fun to photograph McMenamins Edgefield Weddings. They have many charming little details to make the wedding memorable. 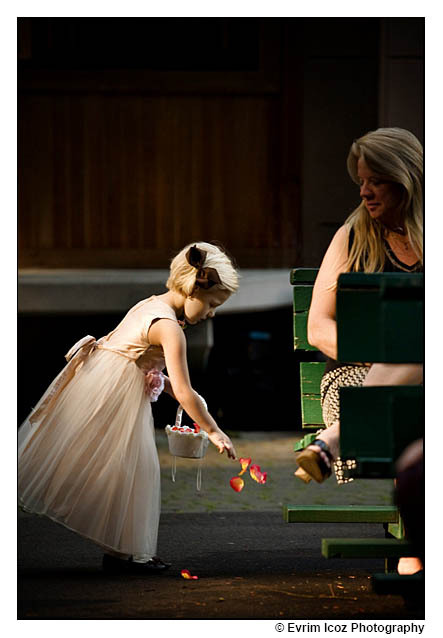 I will be posting more from this McMenamins Edgefield wedding at the Little Red Shed Amphitheater soon! Here are some quick pictures as a preview for Jamie and Jordan’s wedding at the gorgeous Mt. Hood Bed and Breakfast. The catering was by Simpatica and they did a great job. One of the highlights was the amazing pie’s. Serving pie instead of cake is becoming more popular, and from what I tasted so far, I have no problem with that! 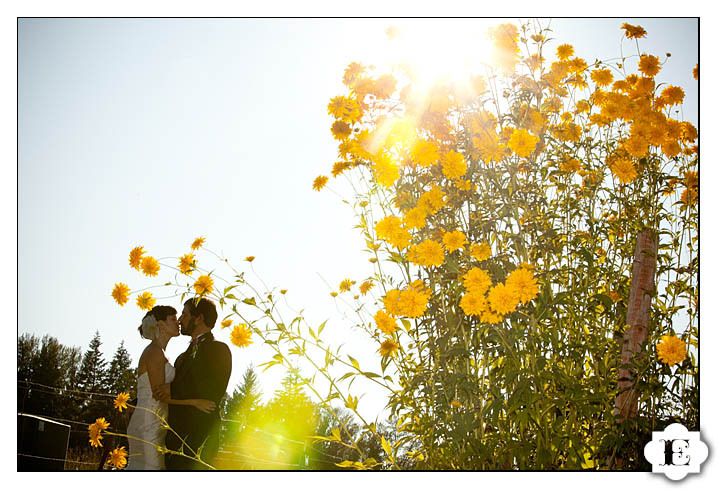 Here are couple quick ones from Vanessa and Ozgur’s Turkish style wedding at Timberline Lodge. David, Vanessa’s father, walked her down the aisle with Mt. Hood as the backdrop. Vanessa speaks Turkish quite fluently and was leading the belly dances on the dance floor while Ozgur did a great job dancing to Michael Jackson. More pictures coming soon when we finish editing the whole wedding. Just a quick pick from Arian’s engagement session yesterday! Here are some photos from Crystal and David’s wedding at Liberty Theater in Puyallup, Washington. Keep in mind that these are not fully edited, nor they are my favorites – just some samples to share while I am editing the whole wedding! Thanks Crystal and David – we had a great time at your party!